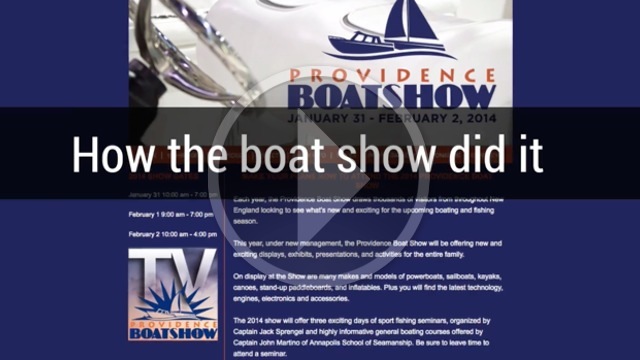 The first online multimedia network for the marine industry. Create and manage multimedia content on our cloud app and it instantly appears everywhere. 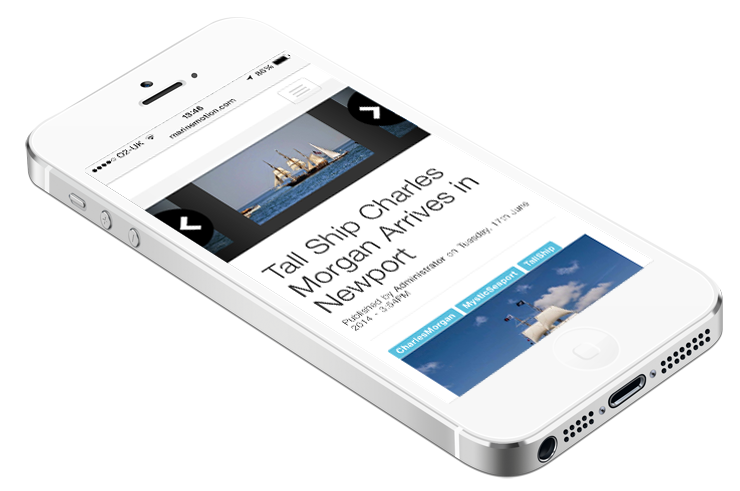 Publish once, distribute exponentially to customers, vendors, media and more. Share powerful content with marketing partners and throughout your organization. Build incredible multimedia programs on our cloud app. install your station or share on our network. 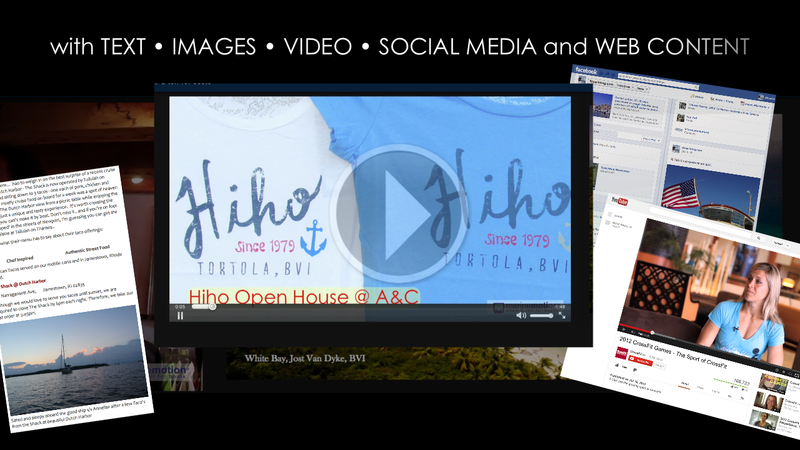 On your websites, marketing partners' sites, or any web presence you have access to, in embedded and/or lightbox view. Tell your story with the right media for the moment. It's simple and swift. 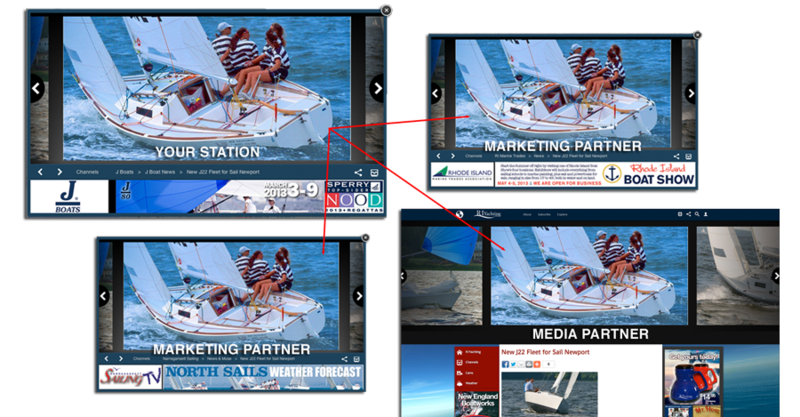 Push your content instantly to other MarineMotion Stations and your social media sites. 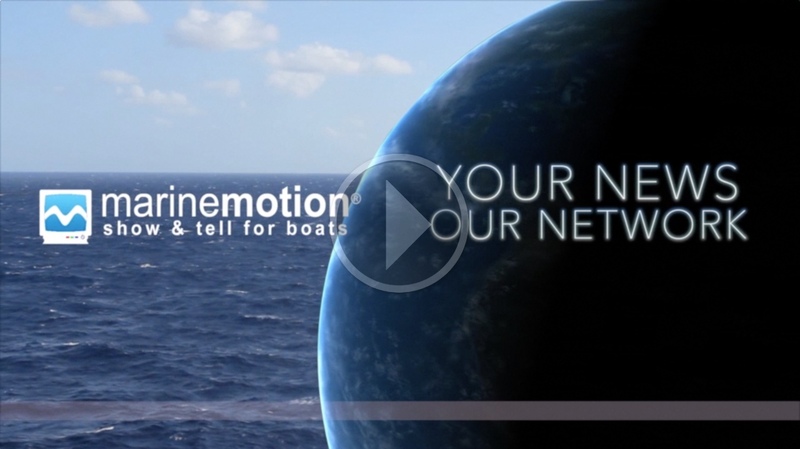 You can control the networking capabilties of your MarineMotion© station. Make the most of your marketing relationships. INSTANTLY PUSH YOUR PROGRAMMING EVERYWHERE YOU ARE ON THE WEB! Simultaneously push and pull content with dealers, vendors, customers, on multiple websites.